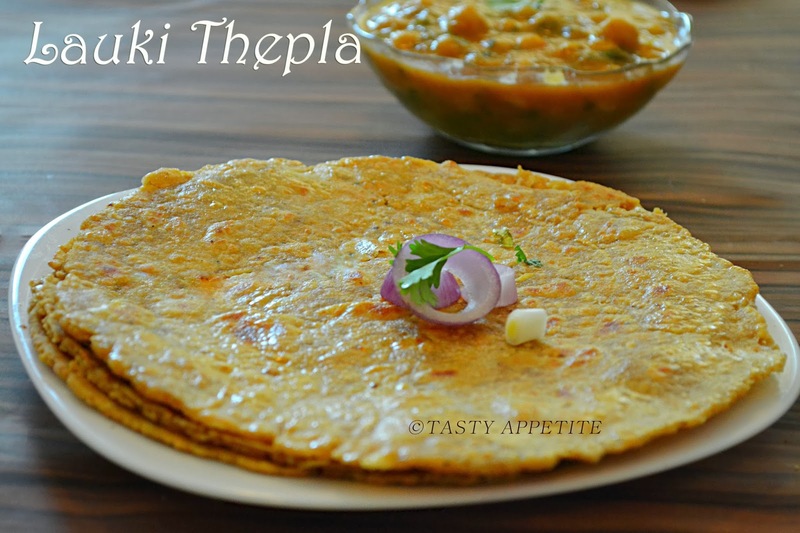 Hello everyone, here is wholesome, tasty and filling recipe of Lauki Thepla. 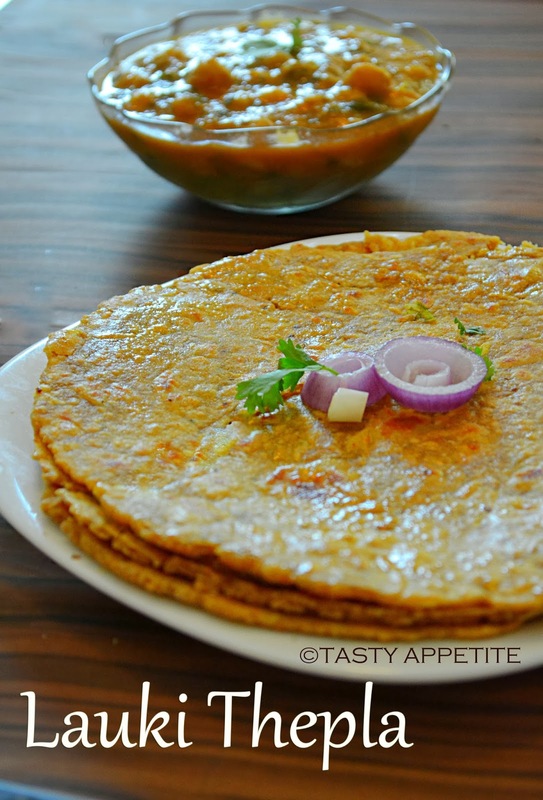 This is a Gujarati speciality dish, made with grated bottle gourd ( lauki ), spices mixed along with wheat flour. 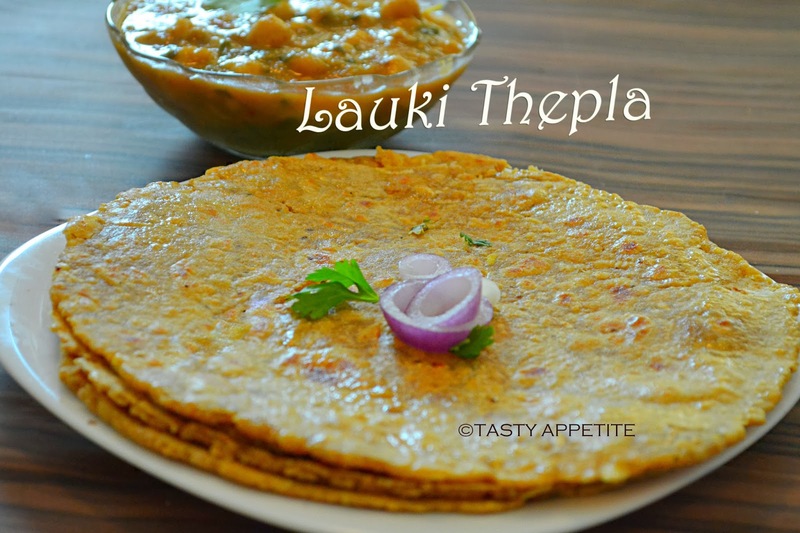 Lauki thepla are very tempting as well as nutritious. 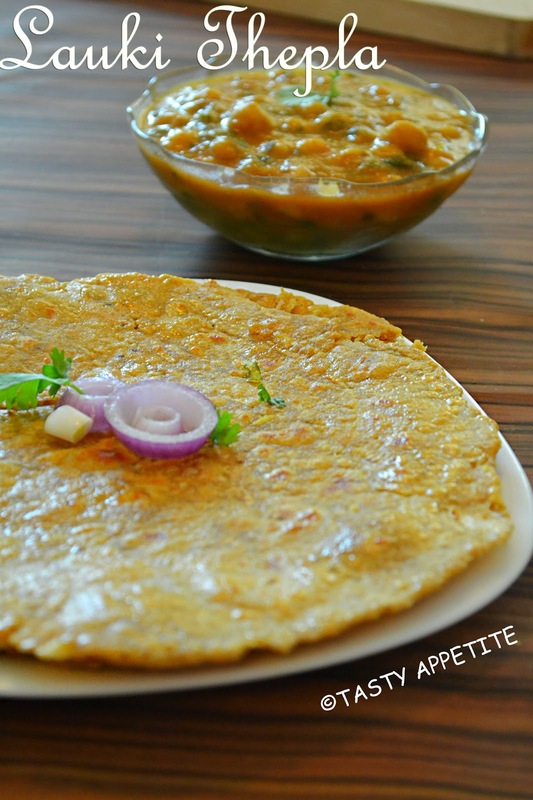 This versatile vegetable Lauki is low in fat and cholesterol yet high in dietary fibre. It contains 96% of water content. It is very much suitable for light and low-calorie diets. Lauki Theplas would be perfect for kids lunch box or even for adults too. 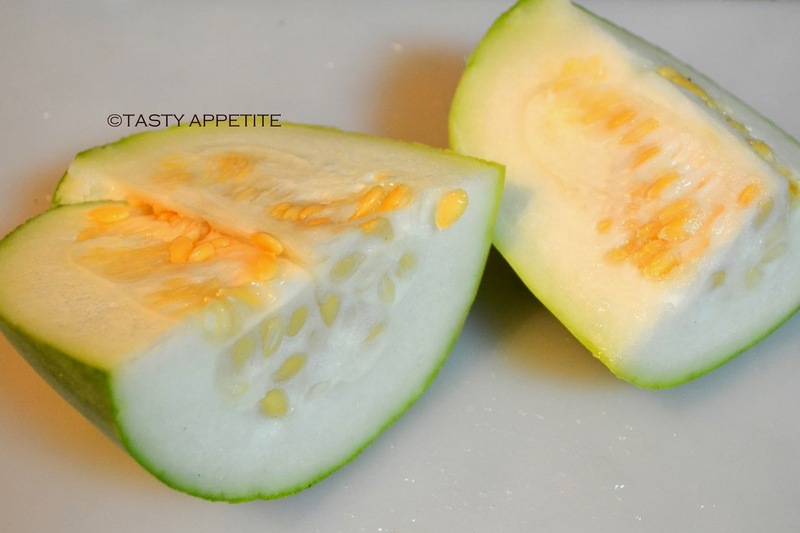 It is best served with yoghurt or any chutney, spicy curry or pickle. 1. Wash, chop and peel the skin of Lauki. 2. 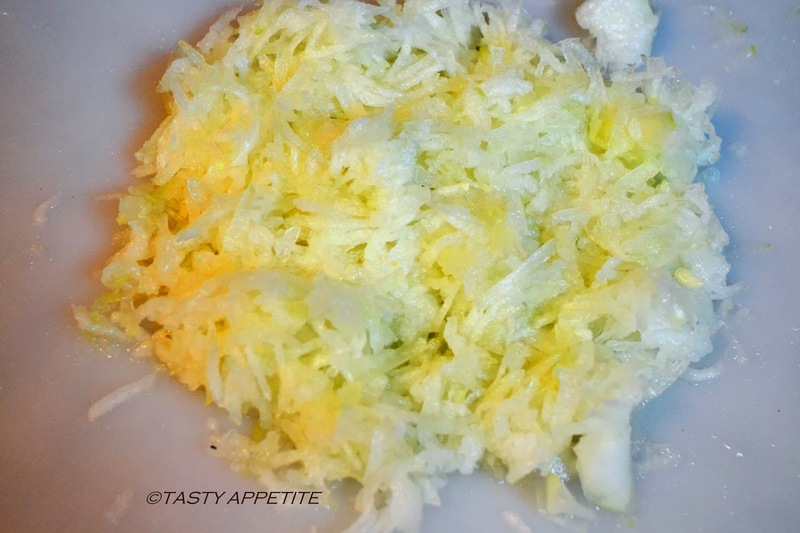 Grate Lauki to fine shreds. 4. 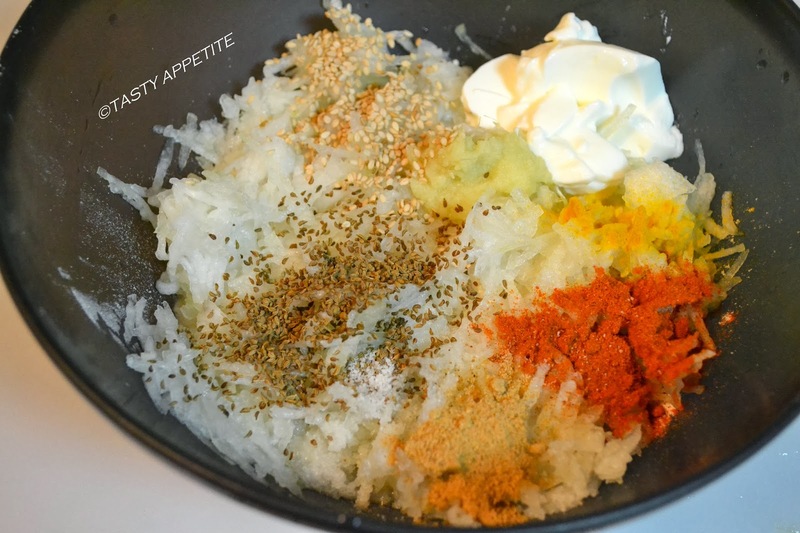 In a mixing bowl, add wheat flour and grated lauki. 5. To it add sesame seeds, salt, ajwain, turmeric pwd, coriander leaves, red chilly pwd, ginger garlic paste, amchur pwd, kasoori methi pwd, yoghurt and combine well. 7. The dough shouldn’t be watery or too stiff. 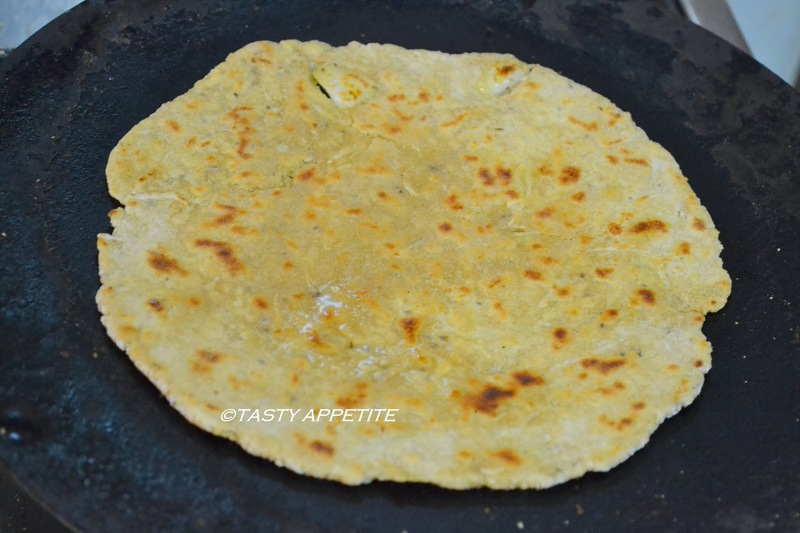 The softness should be the same as chapatti dough. 9. Take one ball at a time. 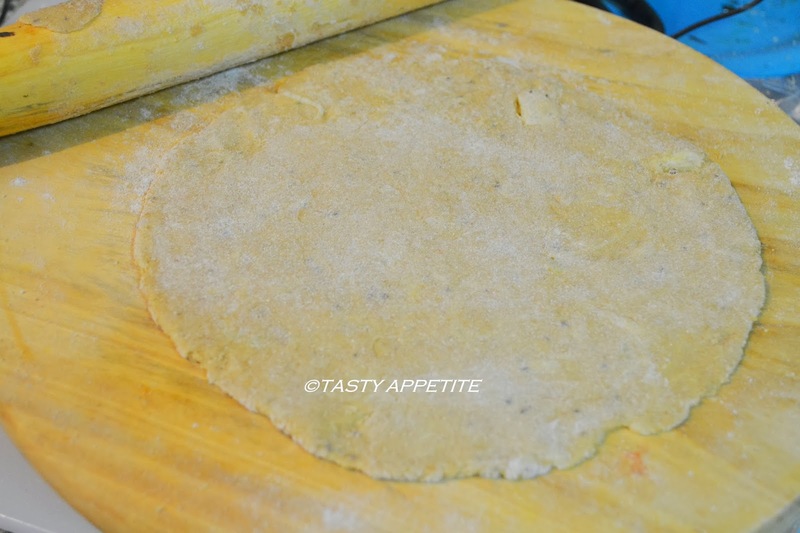 Dust it with wheat flour and roll it to thin round discs using a rolling pin. 10. Heat the girdle / tawa or pan on medium heat. 11. Once hot, put the rolled thepla on it. 12. Apply ½ tsp of oil or butter on it. 13. Wait for few seconds and flip it to other side. 14. Drizzle oil to the sides. 15. Once it turns golden brown on both sides, remove from heat. 16. Repeat it for all the theplas. 17. Healthy & tasty Lauki Theplas are ready. 18. Serve it hot as a breakfast or dinner. 19. 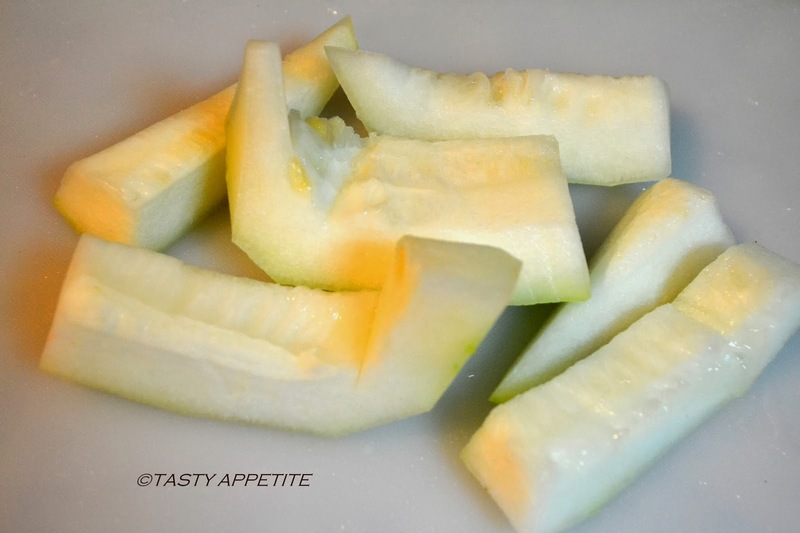 It pairs up excellent with yoghurt, pickle or with any spicy curry. 20. 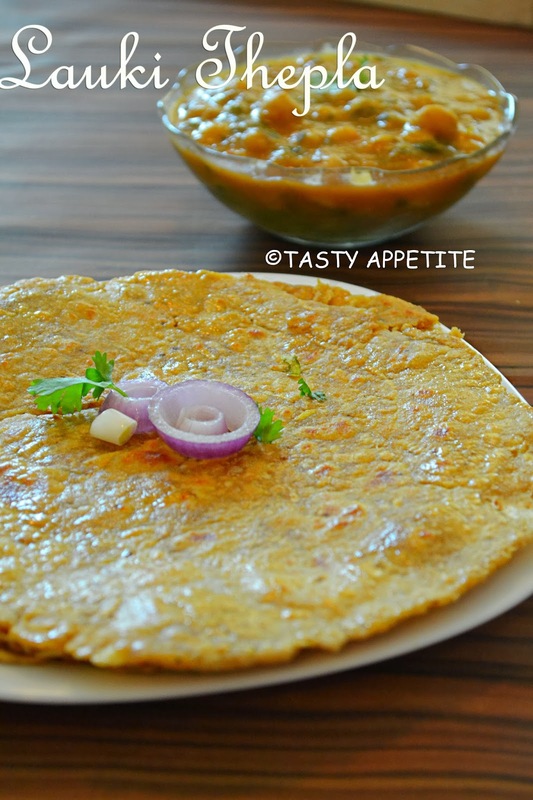 We enjoyed Lauki Thepla with delicious Methi Chole.